The holiday season is upon us, and the more people on the road is a cause for more accidents. This could be the combination of bad weather, drunk driving, or road rage during black Friday, but is there a specific time when you are at the highest risk of being in an accident? Crash statistics say, there is. The National Highway Traffic Safety Administration collected fatal crash data in Colorado, and found that the most dangerous times for drivers in Colorado was in the afternoon. It also found other important crash details, including, cause of accident, gender of victim(s) and crashes by age range. Below, you can see how many crashes happened at what time. In total, Colorado saw 558 deadly accidents in a five year period. 72% of victims were male while 28% were female. 179 Victims were between the ages of 25 and 44 years-old. 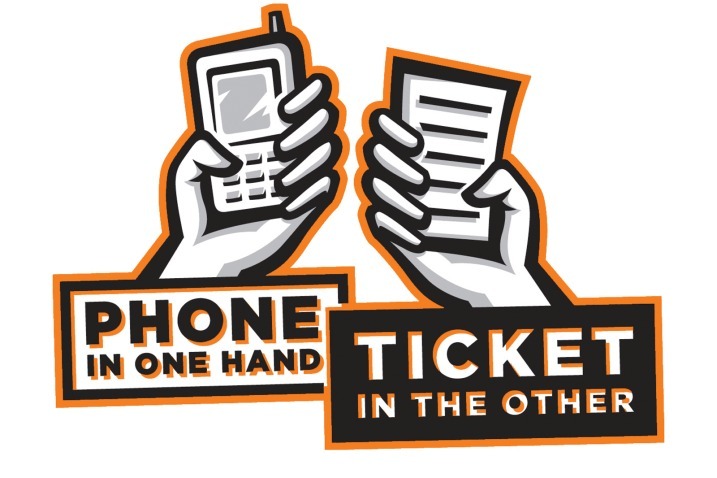 Distracted driving as we know can be more dangerous than drinking and driving. 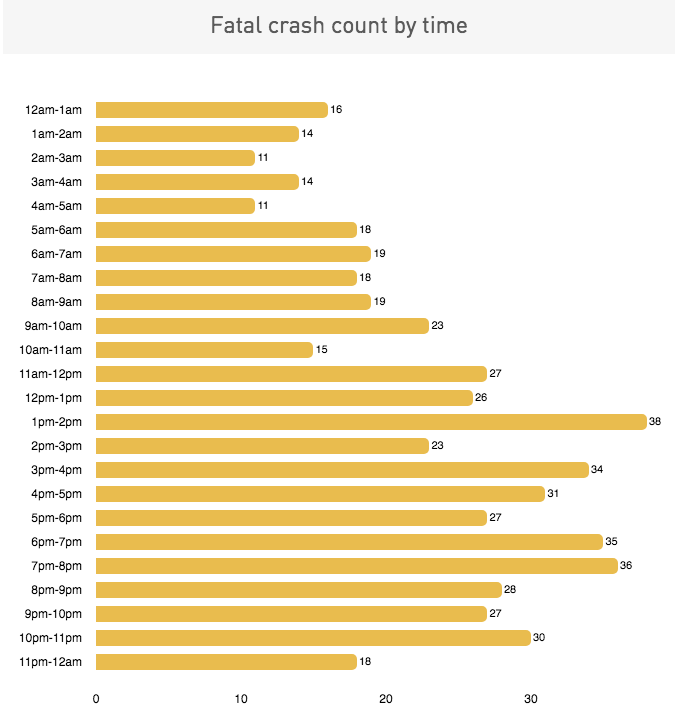 Looking at the data, if most accidents are happening in the afternoon, you can make the assumption that not all of them were caused by a drunk driver. During lunch hour, people could be rushing, or eating their lunch while driving back to work. Next time you hit the road during the lunch rush, be vigilant because you are facing a higher risk of crashing.